Things to Know Before Buying A Handmade Area Rug or Carpet! Choosing a perfect rug is something very important for giving a perfect look to a décor. Apart from the wall, the floor is the largest area of a room and you can create here the focal point by placing a gorgeous handmade carpet. Get it right and you can perfectly pull together your space but choose badly, and you could end up with a silly mistake that makes your room look oddly out of decoration. I am going to give you the best tips to buy a handmade area rug and tell you the things to know before buying a handmade area rug. Handmade rugs and carpets are available in thousands of designs and million colour combinations. Most of the people don’t know how they select the right carpet for their home. It is an expensive item and you cannot buy it on daily basis. Check Your Budget: Handmade carpets are made in natural materials like pure silk, pure New Zealand wool and cotton etc. 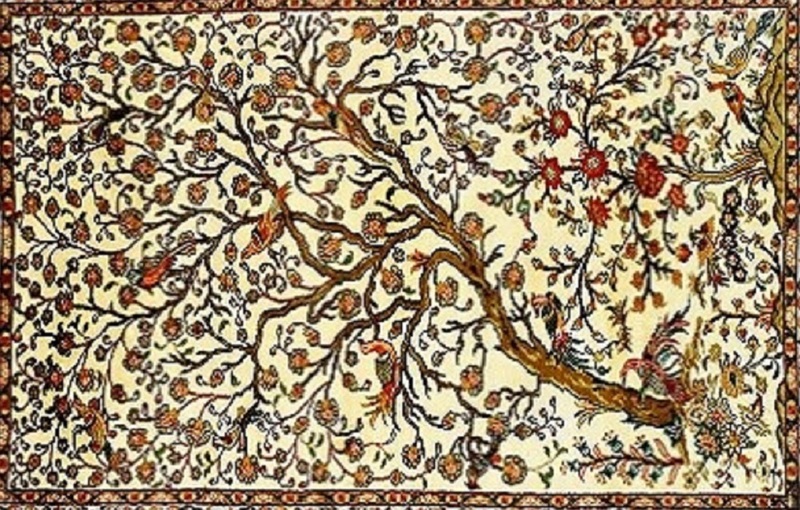 A natural Material is very expensive, and a handmade carpet takes many months to weave. This is woven on a handloom. The price of carpet increases per feet and it depends on the material, size, colour combination and design. So, it is the first step to knowledge. You should decide your budget before buying a rug. Check the Size of Your Living Space: Most of the people make a mistake in compromising with a small rug because larger rugs can be expensive. Actually, buying a rug is a big thing because if you are going to shop a rug it means you are going to spend a lot of money. You can measure the sitting area in your home and get a right carpet but make sure that rug should be big enough for all your furniture feet, whether it is a coffee table or dining table, couch in your living room etc. For measuring your space, first, you should know about your style like you want to put your all furniture on it or want to place the only front leg on the carpet. Check the Weaving Technique: As we know that handmade carpet and rugs are woven on a handloom using three techniques. 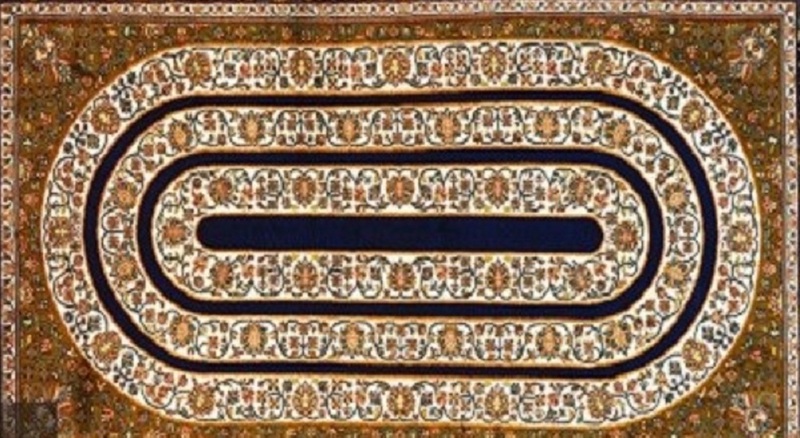 Price and durability of the carpet depending on the weaving techniques. Hand-knotted area rug is the most expensive rug as compared to hand tufted and flat-woven. In hand-knotted, you can get a modern carpet and traditional carpet as well. Handmade silk rug is always woven in hand knotted techniques. It is also called the inter-weaving technique. Hand-tufted rug is also a handmade rug, but it is made using a gun which uses for inserting natural material into a frame. If you want to place a rug under the door or don't want any thick layer in your home, then buy a flat-woven dhurrie for your home. The material of Rug: Handmade silk carpet is an exclusive item and it is ideal for a low traffic area. If you use it for a high traffic area, then it will lose the beauty of piles. You can use it for wall hanging as well. Wool material is the best material for providing a warm touch to space. You can easily clean your wool carpet using detergent, water, and vacuum at your home. It works like resistance to a dusty floor. So, for the high traffic area, you should take a wool carpet, wool or cotton flat-woven dhurrie.